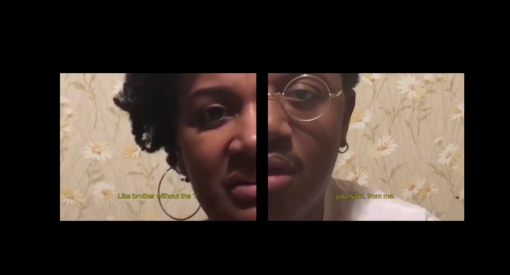 Cameron Granger’s current work is an exploration of both the music and media that fathered him and the effects of that relationship. 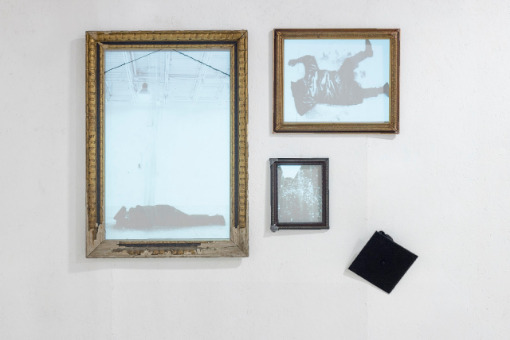 Primarily manifesting as lens, text, and installation, the work uses the micro to speak to the macro, with personal narrative and cultural artifacts as a vehicle to find his position within and as a product of American history. 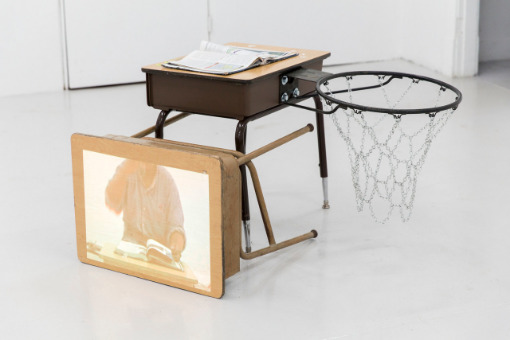 At Bemis, Granger plans to explore video as a sculptural material to activate the viewer within installations and conduct research on Black representation in film.